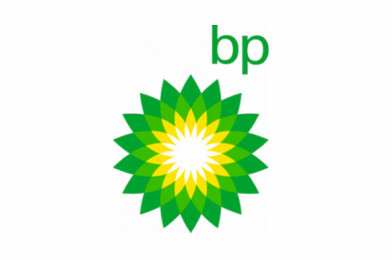 BP has launched the Ultimate STEM Challenge for a fourth year in partnership with the Science Museum and STEM Learning. By exploring the practical uses of science, the challenges are designed to build confidence and teamworking skills, and inspire young people to consider careers in STEM. You can also request a STEM Ambassador to support your STEM club or class. The deadline for entries is 12 January 2018 with winners receiving an Ultimate STEM experience day, £500 to spend on science equipment or field trips, and Science Museum goody bags!